We have been loading ourselves with lot of fresh fruit especially for our mid day meal. We usually have a late brunch and end up having fruits, smoothies, sandwiches or wraps for lunch. Yesterday I made fruit chaat, Indian style. One of the best fresh fruit salad I have eaten in the past few weeks. 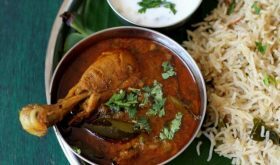 It is light, easy on the stomach and high on flavor. 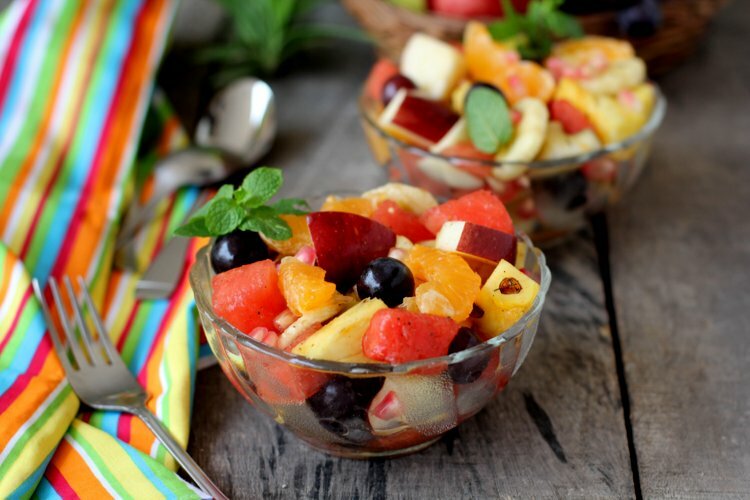 Fruit chaat recipe is one the easiest and quickest salad to put together. 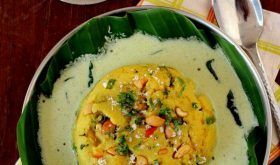 It can be served as a meal on its own or at the end of a meal or as a mid day snack. 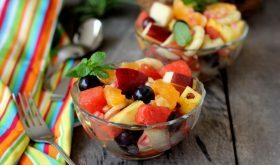 This refreshing, rainbow fruit chaat recipe combines the fruity flavors of summer like watermelon, banana, apple and pineapple into one colorful summer salad. The cut fruits are tossed in a mixture of freshly ground black pepper, roasted cumin powder, chaat masala and black salt. A few mint leaves can also be added for a minty fresh flavor. This summer in a bowl which is full of nutrients and vitamins has an unbeatable flavor. Not only is the fruit chaat refreshing but it also helps detox your body. Once in a while, its good to go on a fruit diet to cleanse the system. I have blogged quite a few high raw food salads earlier that are not only tasty but also detoxify the system. This cheerful summer bowl makes for a perfect salad for summer entertaining. You are sure to hear a lot of ‘ooh’s and aah’s the moment your guests set eyes on the vibrant colored salad. A perfectly sweet, summer-y, fruit chaat recipe that you should be making and eating more often during the hot sultry days. It will not only brighten your day but will also keep you refreshed and cool. Place all the cut fruits in a bowl. 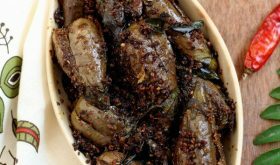 Sprinkle black pepper powder, roasted cumin powder, black salt and chaat masala and toss them well. Wrap cling film over the fruit bowl and chill in the refrigerator for 2-3 hours before serving. 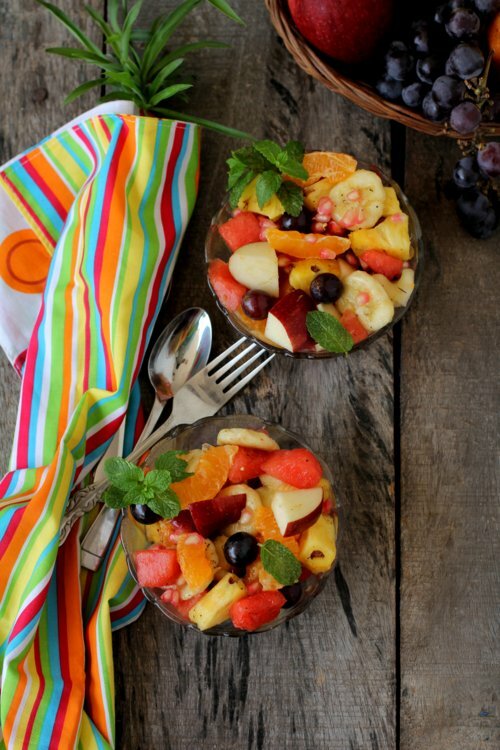 Serve the chilled fruits in serving bowls. 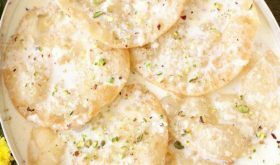 You can add a tbsp of sugar or honey or date syrup of jaggery syrup for added sweetness. 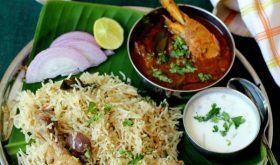 A few fresh mint leaves can also be added. Any fruit of your choice can be used. By Sailu Published: May 11, 2015 Fruit chaat recipe made in Indian style with fresh fruits & chaat masala. 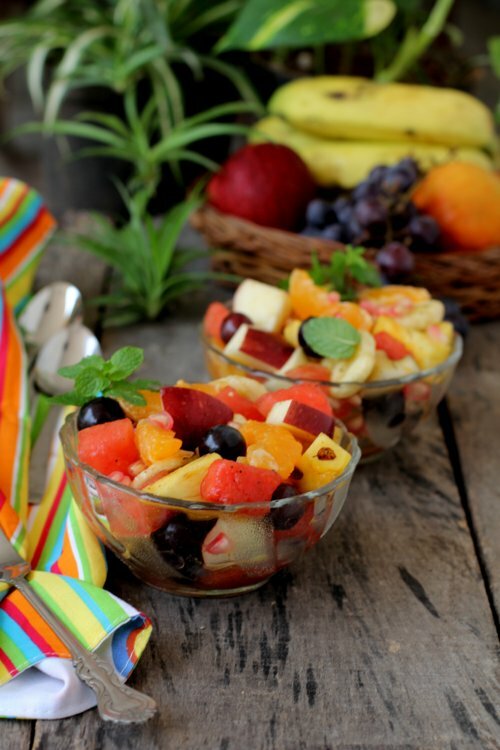 Learn how to make fruit chaat or fresh fruit salad that's a healthy summer snack. Many diseases are caused when our body is not in the correct balance. our skeletal health will remain strong.